Are you new to Pinterest ads? 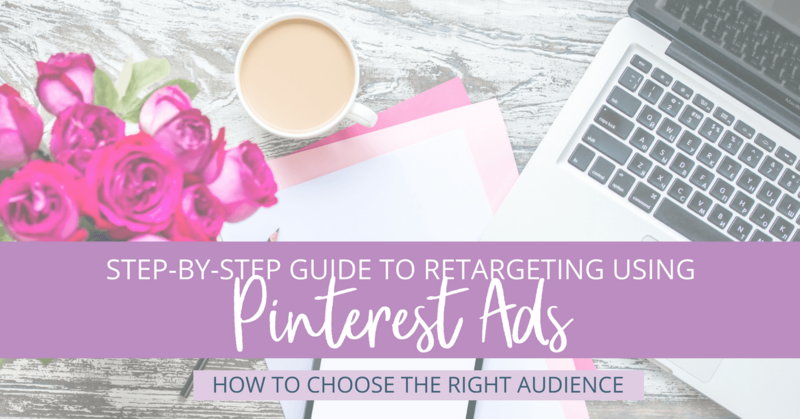 In today’s lesson, you’re going to learn exactly how to using audience targeting to remarket on Pinterest. But first, you must follow these 8 simple steps for preparing your website for Pinterest ads. 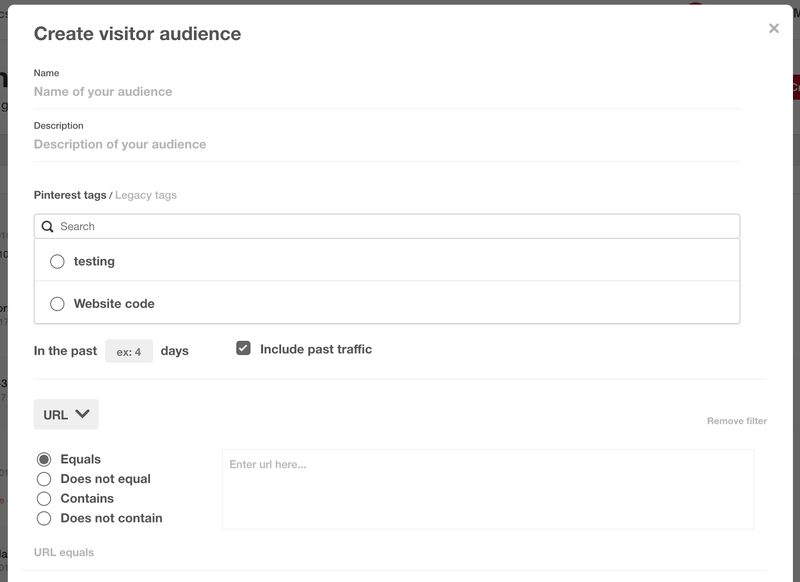 Pinterest allows you to set up custom audiences to target for your campaigns. 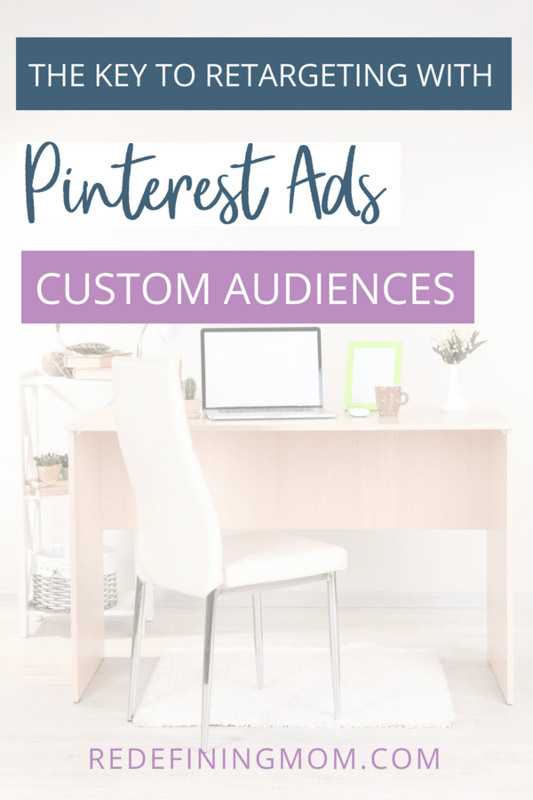 I recommend setting up your audiences in the Pinterest ads dashboard prior to setting up your Pinterest ad campaigns. In the online ad marketing world, you’ll often hear people refer to warm and cold audiences for targeting. This is true for promoted pins as well. Let’s talk about the difference between warm and cold audiences. What is a Cold Audience on Pinterest? A cold audience sounds just like it is — an audience that is not familiar with your content or brand. A cold audience has more than likely never interacted with you before. You are introducing yourself to them for the first time. An actalike audience would be considered a cold audience. What is a Warm Audience on Pinterest? Retargeting audiences on Pinterest is a great way to take a lead and turn it into a sale. People who have already interacted with you are more likely to make a purchase from you. 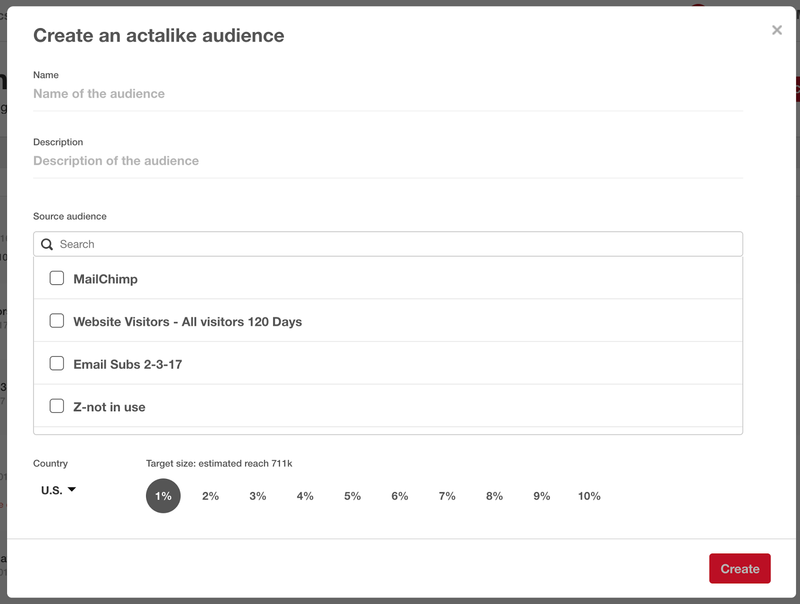 Retargeting your different audiences on Pinterest will help you grow your sales and build loyalty with your customers. After creating your retargeting audience, you’ll want to explore the best types of Pinterest ads for driving sales. I suggest giving your Pinterest Tag a full 30 days before creating a custom audience to retarget for your ads. Save your new audience. It can take 3-24 hours for your new audience to generate. Save your new audience. It can take 3-24 hours for the audience to generate. Learn more about the best Pinterest ads course available, Pin Practical Promotions. 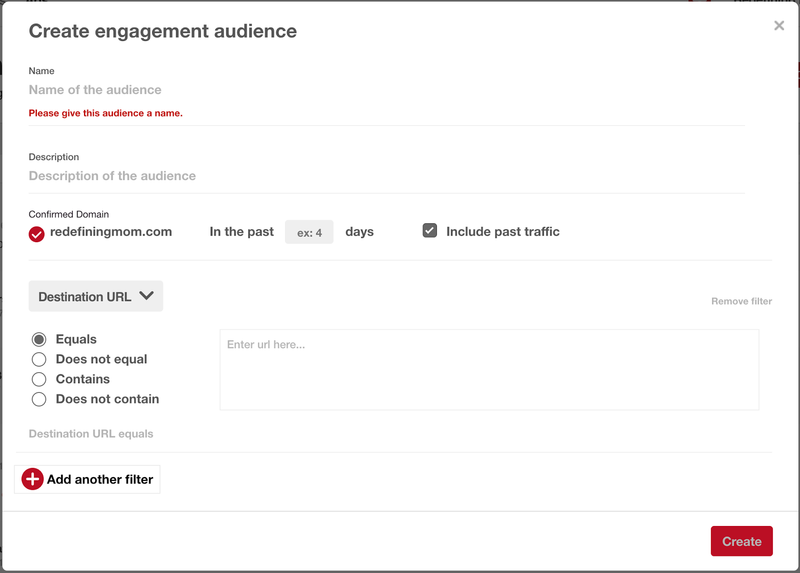 You’ve now set up four custom Pinterest audiences you can use for your Pinterest ad campaigns! The Easy Way to Retarget Leads Using Pinterest Ads <– this post!